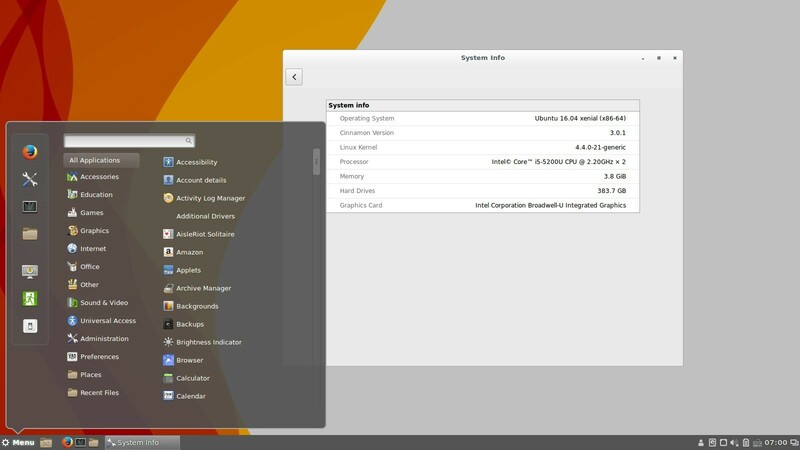 Cinnamon 3.0, the GTK3 desktop environment developed by (and for) Linux Mint, was released yesterday afternoon. Linux Mint users can upgrade to Cinnamon 3.0 via the update-manager. 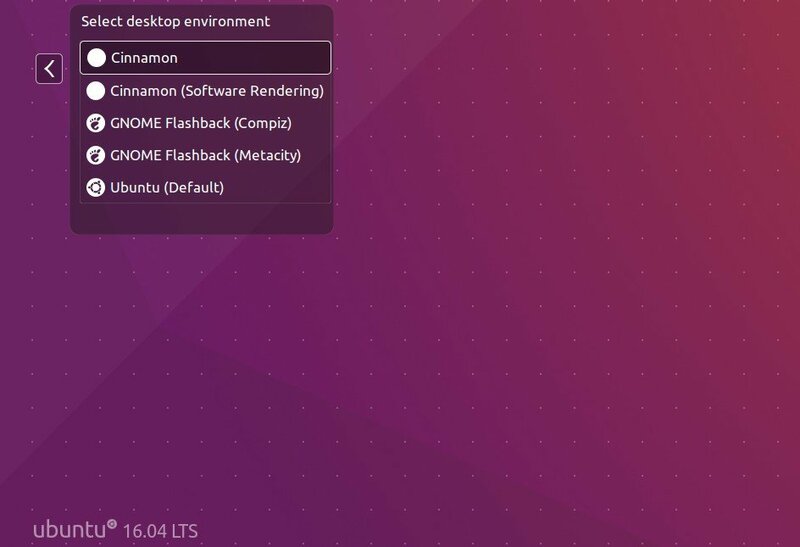 For Ubuntu, there’s a PPA contains unofficial (though probably closest to official) builds of Cinnamon releases for Ubuntu 16.04, Ubuntu 15.10, and a little old version of Ubuntu 14.04. After typing your password, take a look at the PPA description in terminal output and hit Enter. 3. If everything goes OK, log out and select log in with Cinnamon session (or Cinnamon (Software Rendering) session if you want it use software rendering to do more of the graphical work). And the PPA can be removed via Software & Updates -> Other Software utility. For some reason, this installation directions did not work for me. I am not getting a screen at login to select different desktop environments, but am going right into Unity. You must have enabled auto-login feature, log out current session and select Cinnamon, or disable Automatic Login using “User Account” utility. when i use unity or the standard skin , then under the clock i will get the calendar including appointments from my google agenda i like that , but with Cinnamon i wont get it . Also when i start dropbox i cannot see the icon in my task panel , no idear if it is running . No third party icons show up in the task bar, at least that’s been my experience. Thanks for this how-to for Cinnamon installation. I have a Win10 on my laptop out of necessity and needed to get back to the sanity of Ubuntu. Any idea how I can get my cinnamon back?